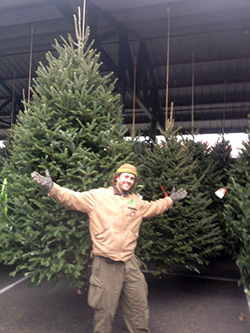 Select the Christmas Tree retail lot near you to find out what custom features await. 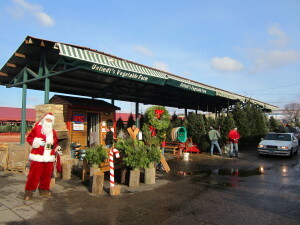 All of our locations have a great selection of trees and their own unique charm. 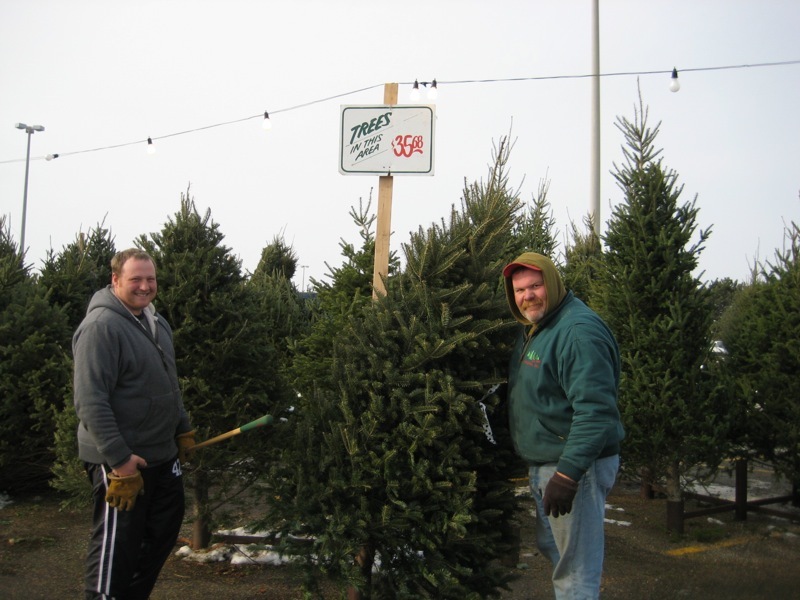 Being a Local Grower enables us to provide the best value around with a quality fresh trees at a great price for your family tradition. 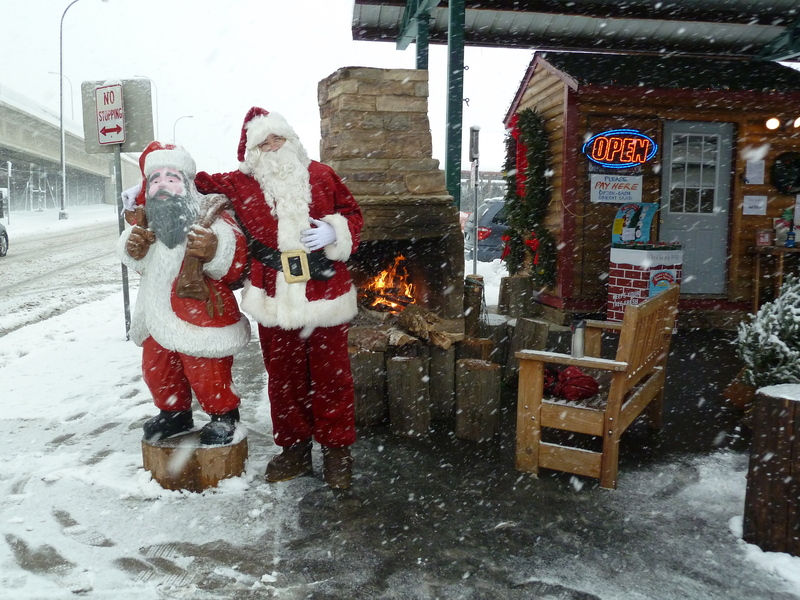 Come visit us at one of Twin Cities locations and join us for Complimentary Hot Cocoa & Popcorn! Be sure to take a look at the special features of each locations. 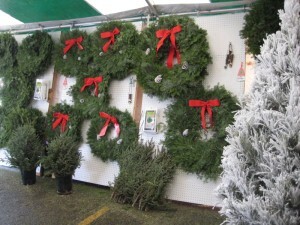 They all have something unique to offer: Richfield, Farmer’s Market Annex, St. Louis Park, and Eden Prairie. 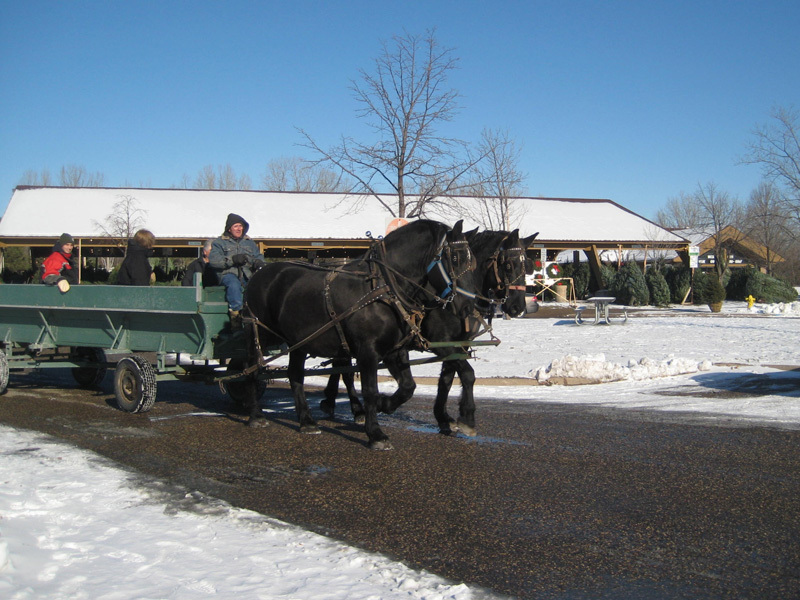 Our St.Louis Park retail Christmas tree lot location has moved a little. We moved just down the road to Louisiana Oaks Park with Boy Scout Troop 282. 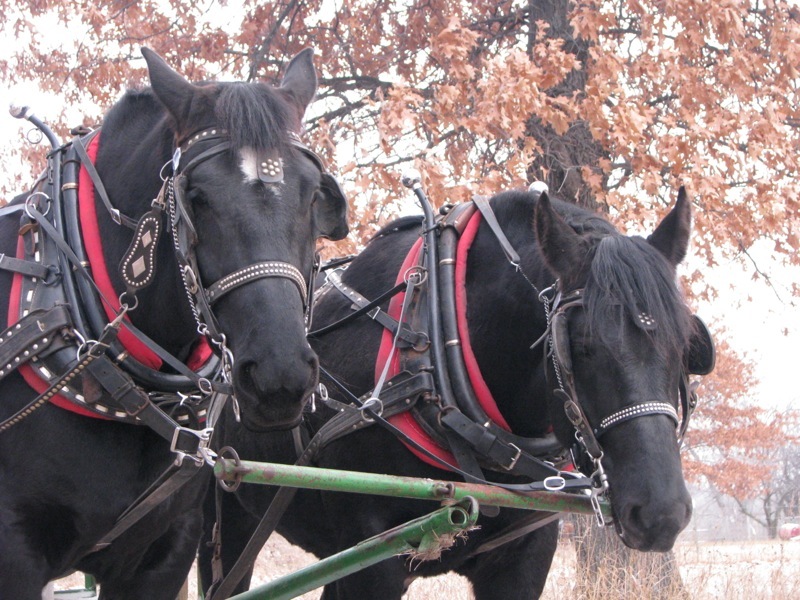 This year at our Richfield location we have horse drawn wagon rides 10:00 am – 4:00 pm through Veterans Park November 24th, 25th, 26th and December 2nd, 3rd, 9th, an 10th. 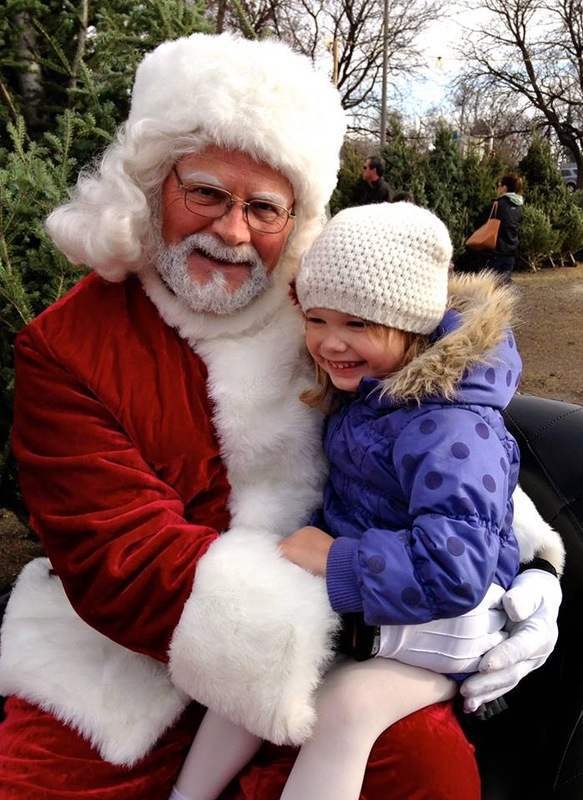 We are excited to announce that Santa will be on site at our Richfield, St. Louis Park, and Farmers Market Annex Locations. Check your nearest location for times and details. Best Big Tree Value in the State! Our Christmas Tree Retail Lots are conveniently located in a parking lot or city park within the St. Paul / Minneapolis metro area. 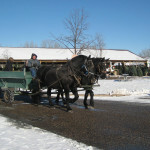 We bring our fresh cut Christmas trees from our local farms to provide everyone the ability to have a traditional, real Christmas tree. Looking to choose & cut down your own tree? 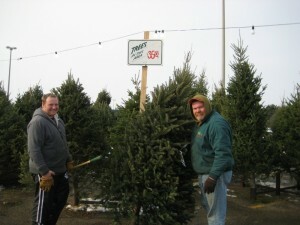 B & J Trees’ choose and cut counterpart B&J Evergreen has everything you need to start a wonderful family tradition of choosing and cutting your own tree. They have Santa, a petting zoo, horse drawn hayrides, dog sled rides, and much more family fun!